Auto rentals Rent a car in Rhodes island – kolympia welcomes you to a world of exquisite car rental services! 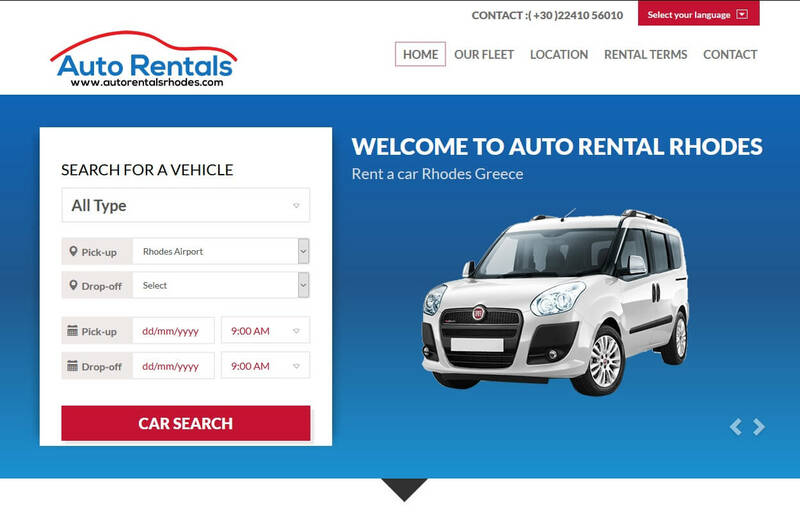 Welcome to Auto Rentals Rhodes. 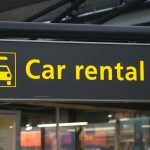 Exploring the Island you will need a reliable and economy car. We have it for you! 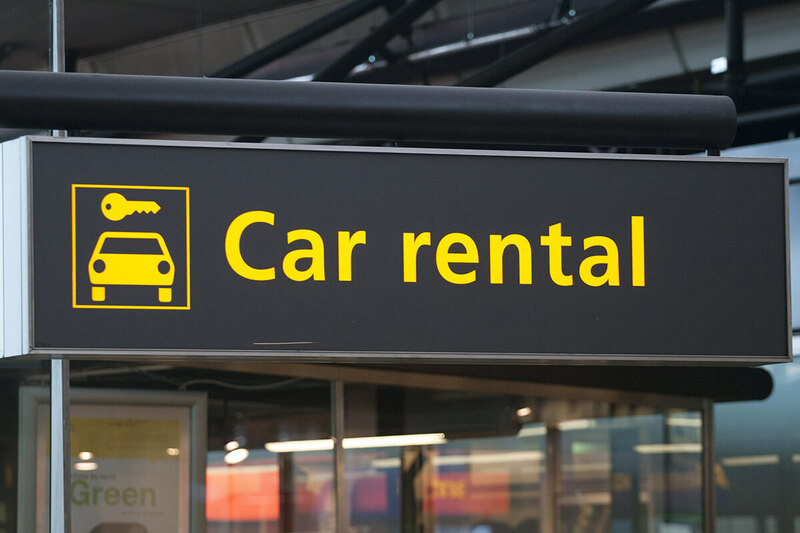 We can bring it to your hotel or direct to the airport upon your arrival in Rhodes. 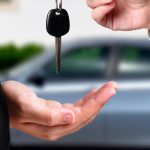 With a large number of brand new cars, which have passed through meticulous check in and annual qualified service, our ambition is to provide safety, quality, best customer service. 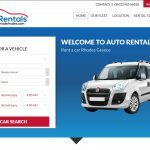 Auto Rentals Rhodes is in a position not only to serve you with consistency and safety, but also advise you on how to explore the beauties of rhodes island like no one else. We wish you an unforgettable holiday in Rhodes island and provide you the most independent, secure and best economical way to explore the magnificent sights of this breathtaking island.